Where does the rarest of all rhinos live? 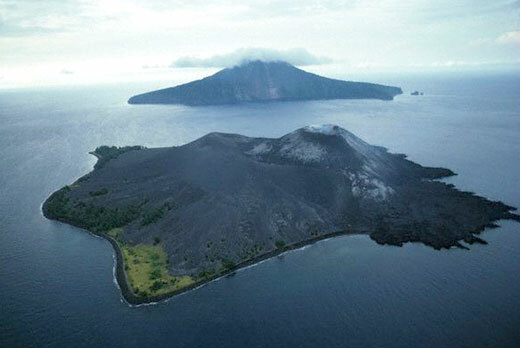 …Ujung Kulon National Park, in the western tip of Indonesia. It is also one of the most densely populated areas on Earth AND one of most volcanically active as well. Java’s volcanoes have left their mark on the Javan rhinoceros’ fate in many ways. They gave the island its immense fertility, rich enough to feed the fast-growing population; that is until man began to poach them. Man drove the rhino to the corners of Java ‑ out of its natural habitat, toward higher grounds and isolated peninsulas, as far as possible from civilization without actually dropping into the Indian Ocean. Then in 1883, there was a massive volcanic eruption. 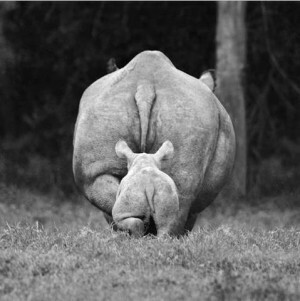 Afterwards, as the land began to recover, Javan rhinos — under heavy threat elsewhere on the island — re-colonized. Humans never returned in large numbers, so to this day Ujung Kulon remains a safe haven for the rhino. Yet where it was once a lifeline for Javans, an eruption now ,could prove catastrophic. There are only approximately 60 of them left. 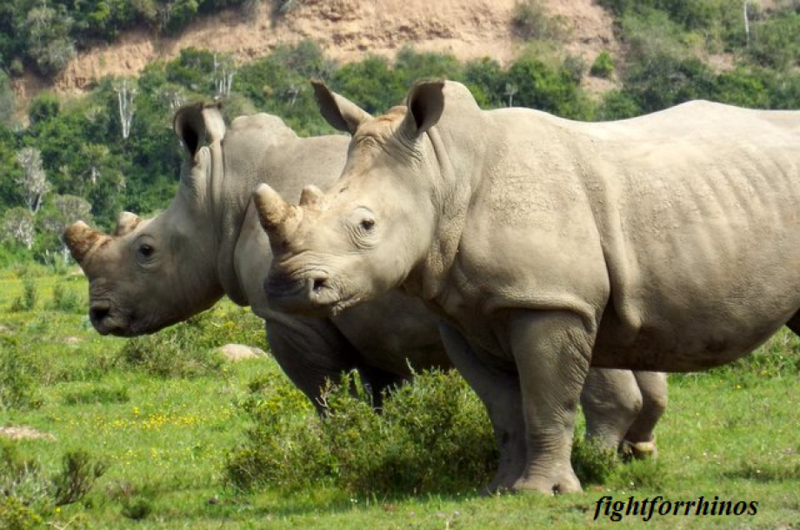 “It’s never a good idea to keep all eggs in the one basket”, Susie Ellis, executive director of the International Rhino Foundation (IRF)confirmed. 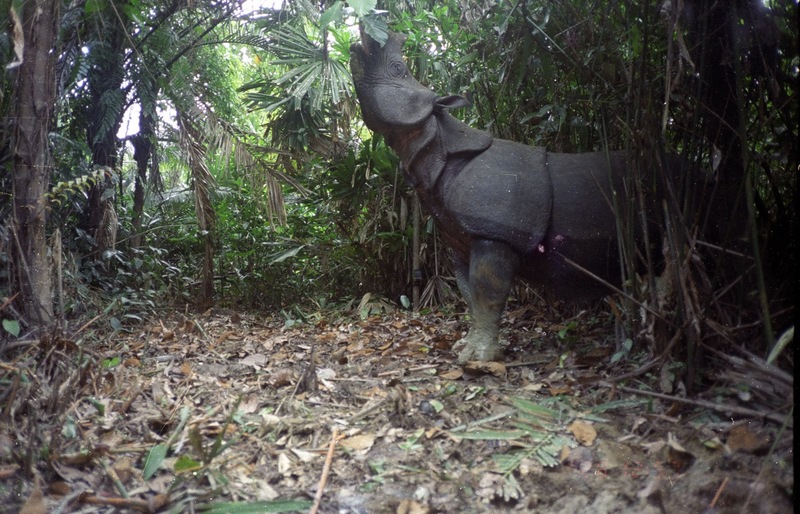 “Everyone is convinced of the need for a second site, so we can translocate a subset of the current population.” This way, numbers can be raised, the gene pool extended and the future of the Javan rhino secured. Especially since Ujung Kulon has its limits. Reblogged this on Perth Words… exploring possibilities..